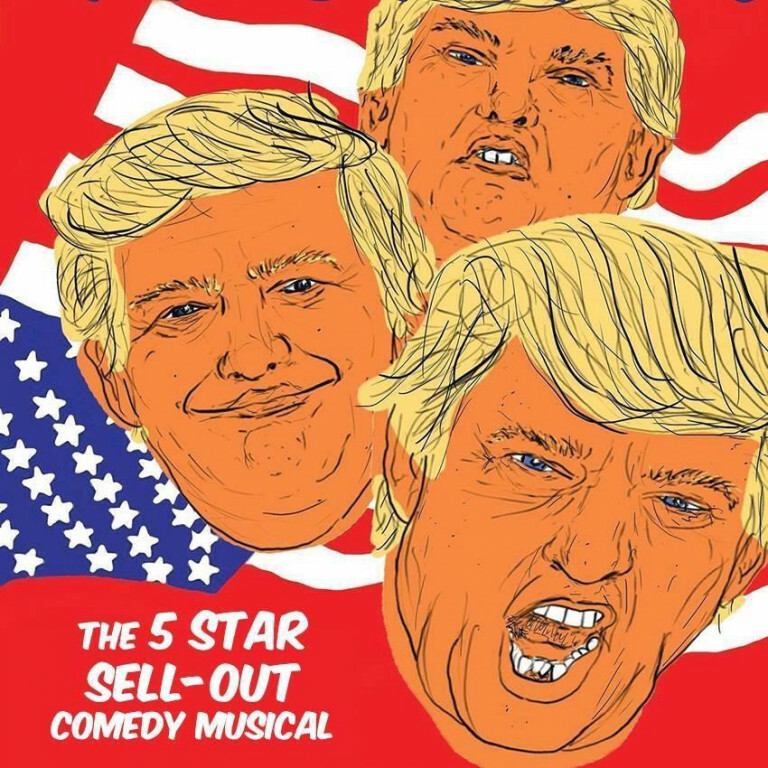 As featured in TIME Magazine, BBC News, The Scotsman and The Times; the sellout parody musical returns. The year is 2030. Supreme dictator Donald Trump has brought society to the brink. As resistance grows, a reckoning must come. Will the Mexican Resistance find their way home? Will the last remnants of ISIS finally have their revenge? Is Arnold Schwarzenegger really a robot, or just that good an actor? 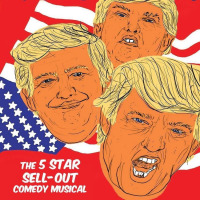 Find out on an all-singing, all-dancing, parody musical journey through the desolate wasteland of future America.